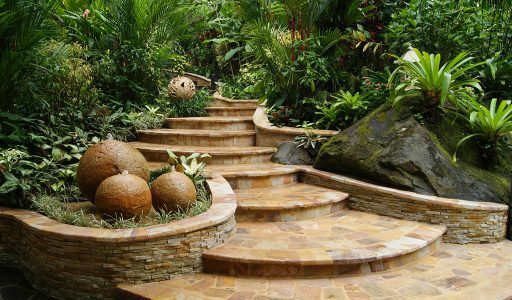 Welcome to a unique Costa Rica vacation experience, unparalleled in the world. Are you planning to stay at Tabacon Hot Spring and you dont know how to get here? We at Guanacaste Viajes will offer Private Transportation to Tabacon Resort from Liberia Airport. Tabacon Hot Spring offers the unique combination of the energy of the active Arenal Volcano, the heat of the Tabacon Hot Springs and the purity and mystic of the surrounding rainforest blend into what many have described as “paradise” or “the eight-wonder of the world”, the hotel has 114 guest rooms and suites. 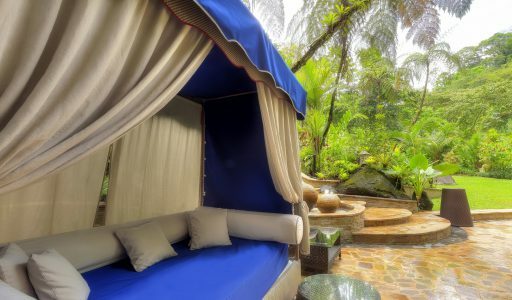 The four elements of nature are present in this unique Arenal Volcano luxury hotel and resort, featuring the heat of the volcano, the flowing waters of the hot springs, the pure air of the rainforest and the fertile earth of the of the Fortuna de San Carlos Region. 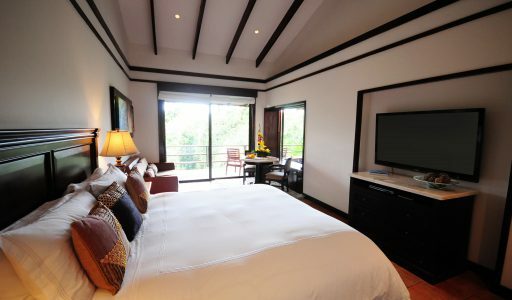 This five star luxury resort is recognize as a member of The Leading Hotels and The Leading Spas of the World. 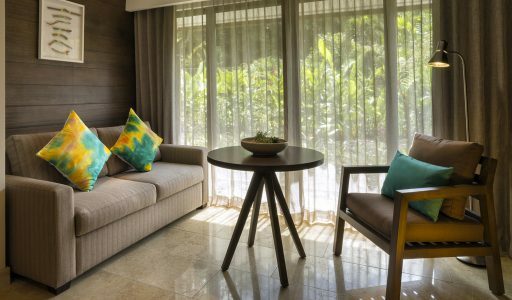 It is a Signature Travel Group preferred hotel, it has much as different awards from numerous travel publications and the recipient of many accolades including: Conde Nast Johansens list, SpaFinder Magazine Reader’s awards. 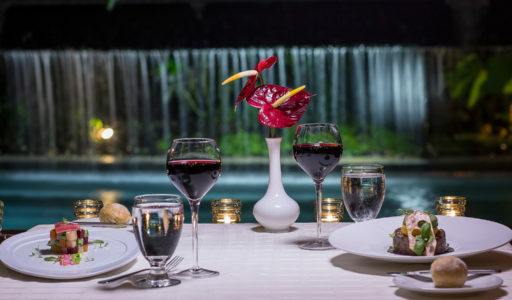 Ranked as a world’s top ten eco-spa by National Geographic Magazine and mentioned by Modern Bride magazine as a must-include visit during a Costa Rica Honeymoon, ranked as a top 5 worldwide honeymoon destinations. 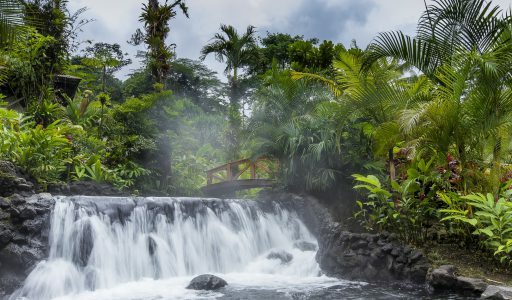 Private transportation makes it comfortable and relaxing to get to the Tabacon Hot Spring, we will pick you up upon arrival and drive directly to your hotel. Here you will find some benefits when you book Private Liberia Airport Transfer to Tabacon Resort with us rather than another.